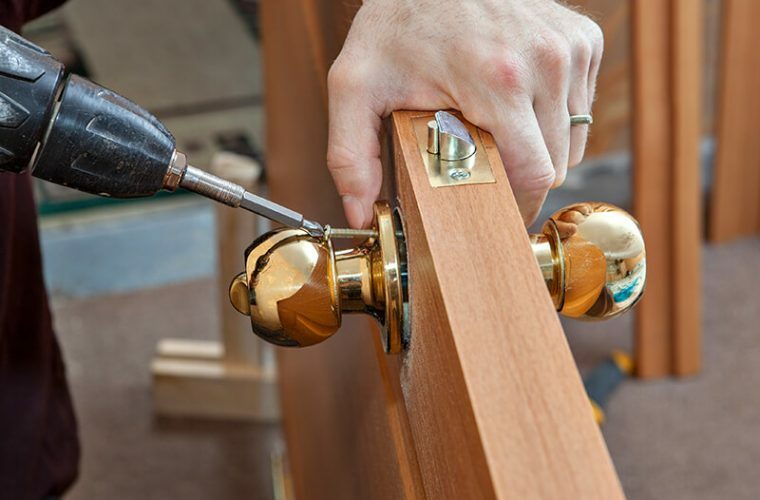 ET Locksmith is a locally owned Chicago company with many years experience. 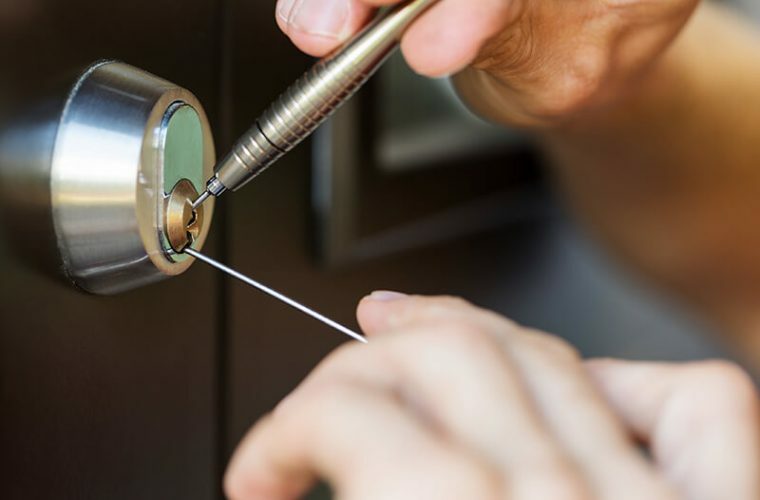 Our professionally trained technicians provide the most comprehensive security and locksmith services for your residential, commercial, and automotive needs in the Chicago land area. 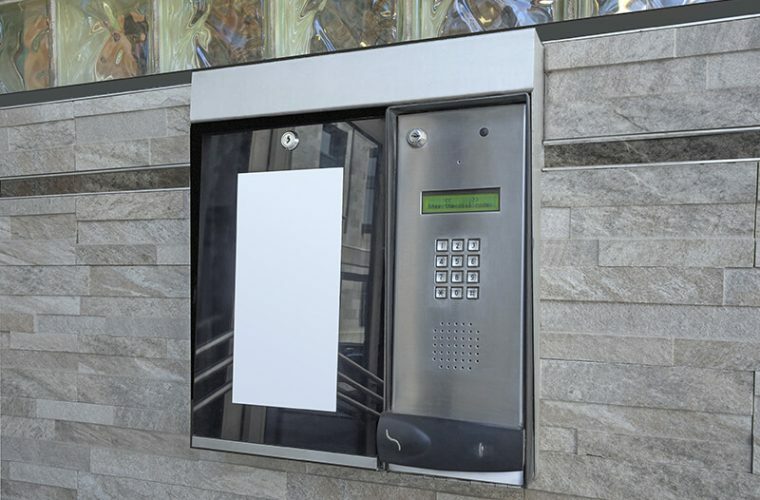 We are licensed, bonded and insured and equipped with the latest models and largest selection of locks and security systems on the market today. We provide the fast reliable service you can count on, usually finishing the job in one trip. Among our regular services are lock outs of home, business and auto, repair and re-key of locksets and deadbolts, unlocking, repair and replace all locks and ignitions in any vehicle, rekey and manufacture keys for both foreign and domestic cars, replacement, and key cutting.